Pop quiz: How long does it take for a new version of Android to be widely adopted? 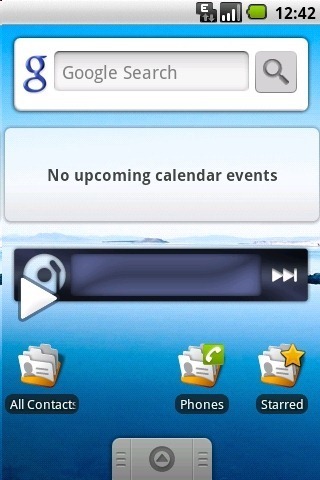 A new version of Android comes out, AOSP updates, OEMs adapt it to a myriad of devices, and carriers test the updates. That process. How long does it take? It's a tough question to answer, mostly because Google doesn't provide data like that. The official site shows a 6 month version history, and that's it. Anyone looking for a decent amount of data is out of luck. There’s no way to view the long journey older Android versions have taken, and no way to see the bigger picture of how the update process eventually works out. 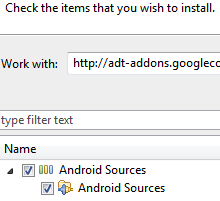 As an Android developer, the first thing I do when I set up Eclipse with ADT on a new machine is hunt down the Android source for the API level I'm working on. Earlier this month, I added a request for Android 4.0 source to be added to the plugin, and I'm pleased to report that the plugin maintainer just added it to the latest version. Honeycomb sources are being worked on. Note: If you already have the plugin installed, you'll need to re-install for this addition to show up. Developers should understand what I'm talking about, but for the rest of you - this priceless little addition to our development process means whenever we want to see just what exactly Android is doing at a certain point in our programs, we can actually take a peek. 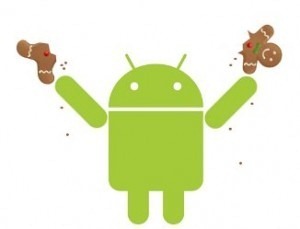 Google has released the latest of its monthly Android version distribution charts, and for the first time Android 2.3 Gingerbread is present on over half of all Android devices. A milestone, to be sure. We also get a look at the end success rate of Honeycomb (a tablet-only version of Android), which achieved a mere 2.5% piece of the Android pie since the first Honeycomb device release back in February. Android 1.5 and 1.6 (Cupcake and Donut) have continued their march toward extinction, commanding only 2.1% of the Android population total. 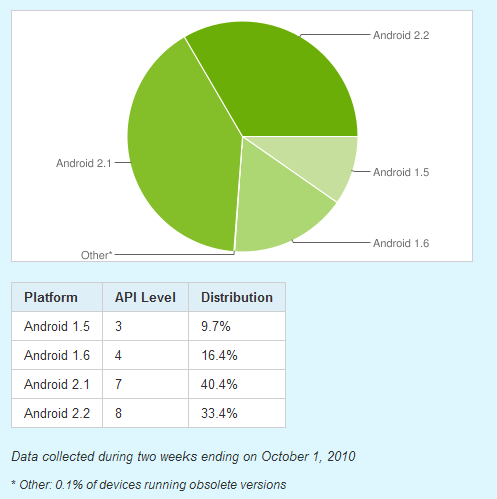 Android 2.2 has remained relatively steady at 35%, but is clearly on the downtrend. 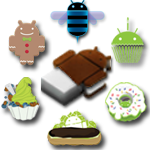 Cupcake was step one for what was, at the time, Google's recently acquired mobile operating system Android. As per usual, Google has updated their Android Platform Version Chart, which gives us a clear indication of how many devices are running each version of Android, based on Market usage. The results won't shock anybody, but they do say good things about the current state of fragmentation in Android. Froyo continues it dominance, taking over half of the chart, while Android 2.1 still remains strong with 35%, likely due in large part to the massive number of Galaxy S phones still running it. Our obsolete friends, Cupcake and Donut, continue to fall into obscurity, although devices running them are unlikely to be updated. If you love devouring Android stats, Google's Android Platform Versions sub-site, which is updated about once a month, just got refreshed with the latest batch of data. 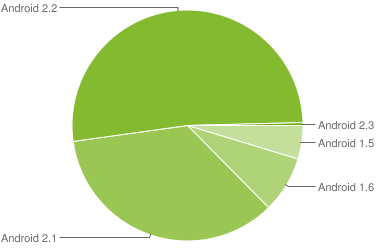 Last month, Froyo ate up some 36% of the pie, while Éclair was found to be running on about 41% of devices, with the remaining 23% being taken up by Cupcake and Donut. As you can see for yourself in the graph above, this month was quite a turn-around - Froyo (at 43.4%) finally stole the throne from Éclair, which was left with 39.6%. As for 1.5 (Cupcake) and 1.6 (Donut), they each gobbled up 6.3% and 10.6%, respectively. The latest Android platform numbers are out, and thanks to carrier support of updates (Verizon and Sprint, anyway) FroYo has made an impressive boost to capture 33.4% of Android devices. This isn't enough to upset Android 2.1, which remains on top with 40.4%, but it's a good sign of diminishing Android fragmentation nonetheless. When Gingerbread hits this fall/winter, however, this chart is bound to get pretty ugly - while Donut and Cupcake continued their decline, together they still make up a decent portion of Android devices, at 26.1% combined. 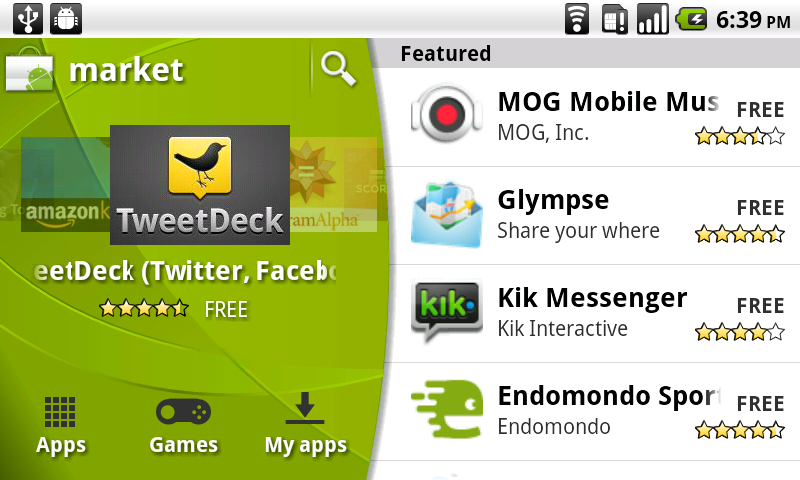 Fortunately, while phones running these outdated operating systems will probably not be updated in the near future, they will be discontinued by carriers and replaced with newer models running newer versions of Android (for example, T-Mobile is discontinuing the original myTouch, Motorola CLIQ, and CLIQ XT today, and has already done it to the G1). It's that time of month again: Android's platform distribution numbers are up for the period ending September 1, and things are looking pretty good. 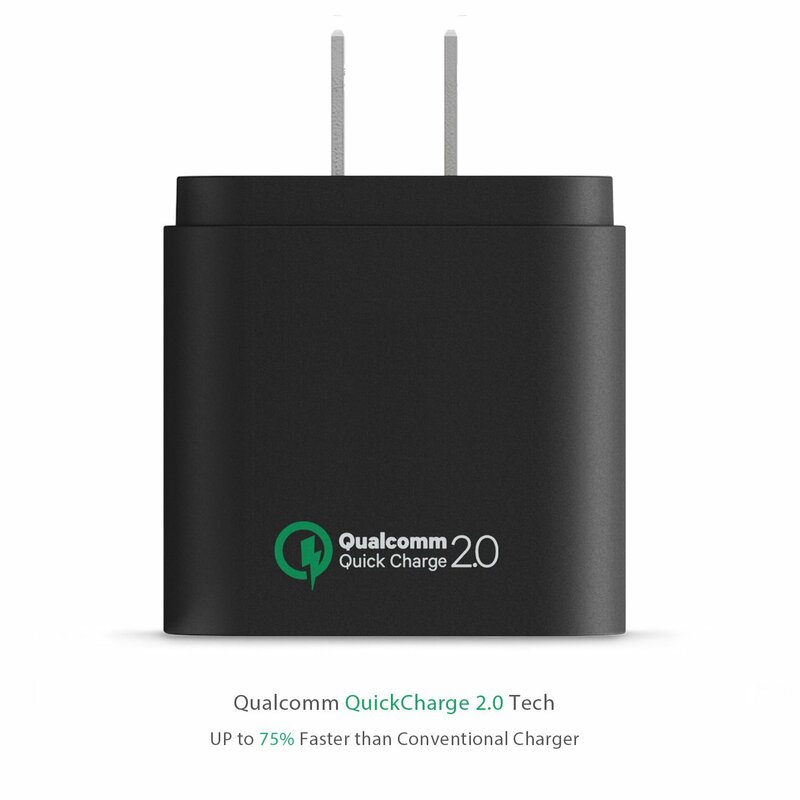 Android 2.1 is up to nearly 41.7% of the market, and 2.2 checks in at 28.7% - between the two, 70% of Android phones are running 2.1 or better. Android 1.5 and 1.6 still measure at a combined 29.5% of all devices. Obviously, any number above 0 isn't good, but as long as the rate is dropping, we'll take it. In early August, we found some data from Chitika which suggested that fragmentation is worse in iOS than Android.